During the Victorian era (1837-1901), children came to be seen as individuals with their own separate identities. Prior to this time, children worked alongside their parents in factories and sweat shops with little play or free time. This new recognition of children led to Factory Acts, which limited the amount of time children could work, introduced obligatory education, and led to the mass production of toys. 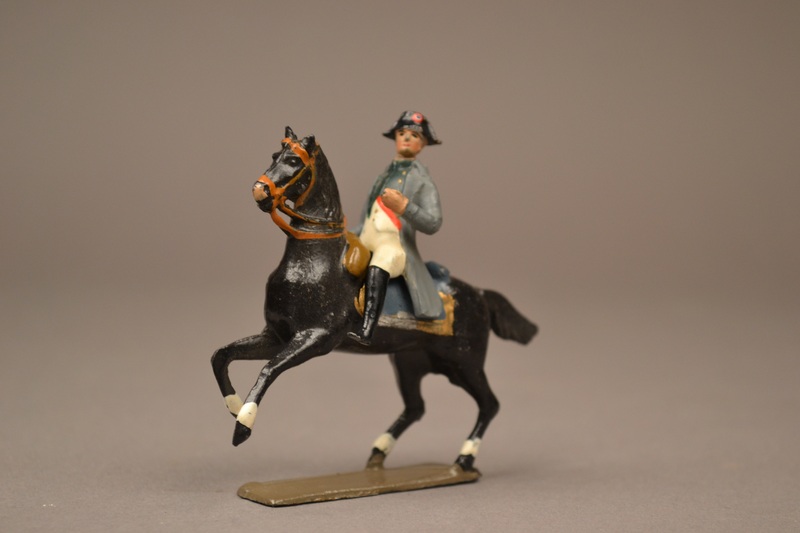 The growing demand for children’s toys after 1850 is reflected in the General Cultural and Americana Collections at Boston Children’s Museum. 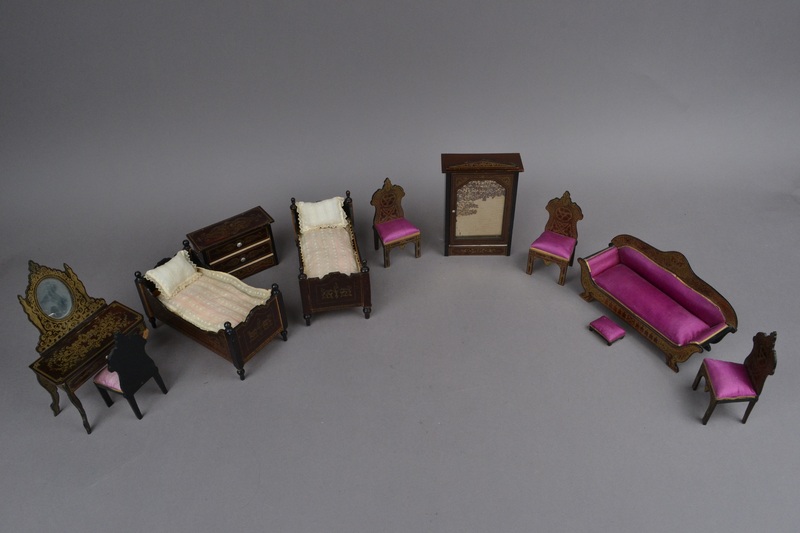 Many of the toys illustrate the new found desire to foster imagination and learning in the minds of Victorian children to help prepare them for adulthood. 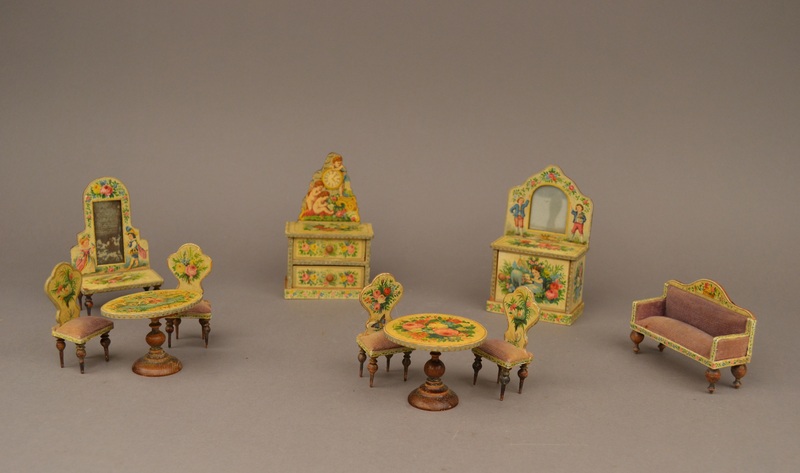 For young girls, toys consisted of dolls, dollhouses, and other items that prepared the young girl for adulthood and domestic chores, such as sewing and housework. 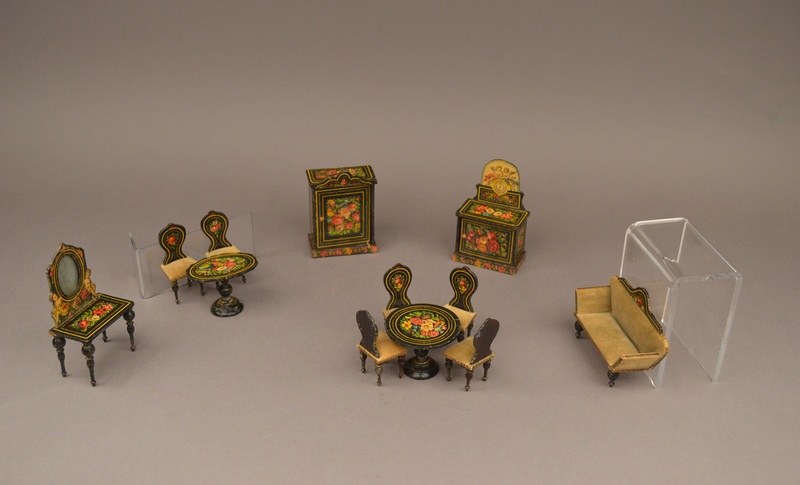 Formerly, dollhouses were predominately owned by wealthy women, but after 1880 there was a mass production of dollhouses and women began to share the pleasure of play with their children. 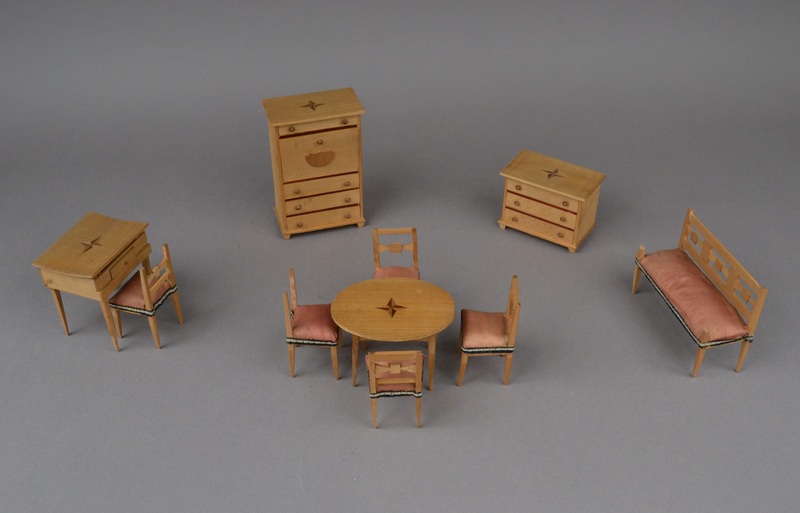 Dollhouse furniture was made to be quite realistic, created out of the materials the actual household items would be made out of such as metal, glass, upholstery, and wood. 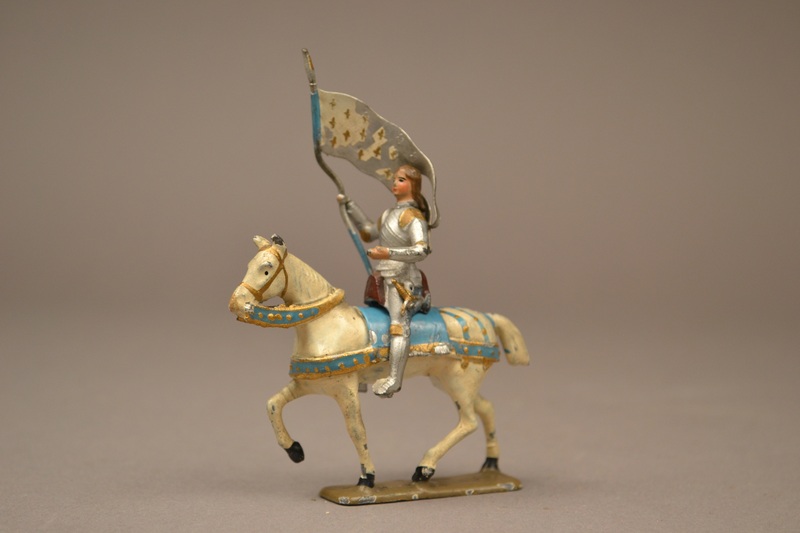 For young boys, toys were meant to foster imagination, inquiry, and leadership. 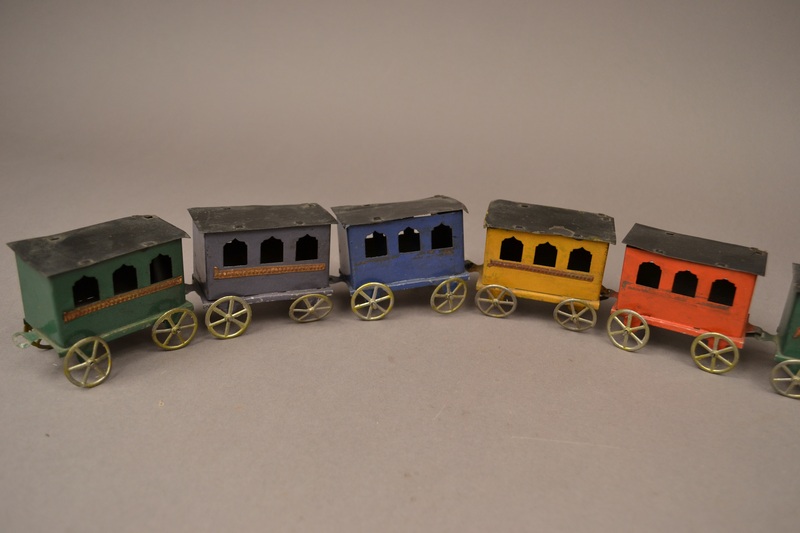 Toy trains and soldiers were amongst the toys deemed “boy toys” and were generally made out of lead alloy by a “hollow cast” method of molding. This was a cheaper and quicker method of molding in the round to make the soldiers look more realistic. 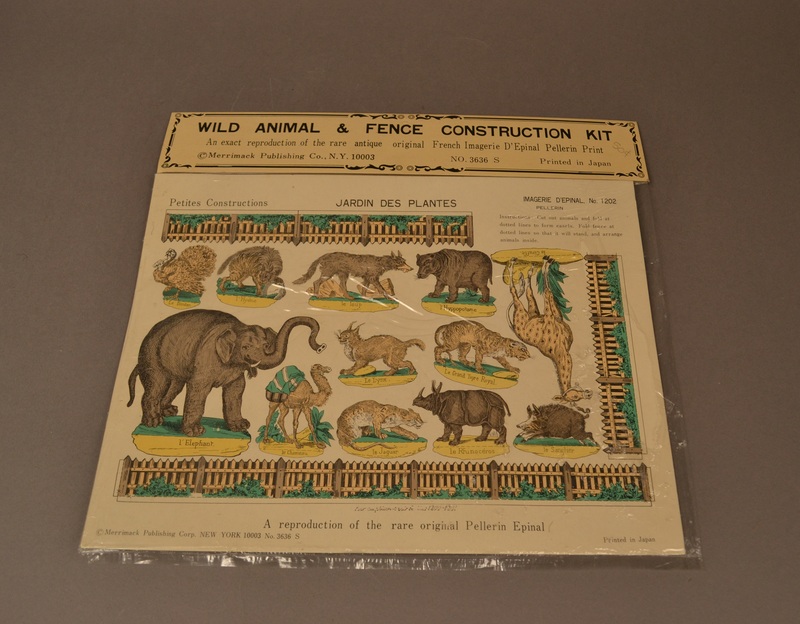 Unisex toys or games for girls and boys included Imagerie Pellerin paper dolls, paper cutouts of Noah’s Ark or zoo scenes and other games like this. 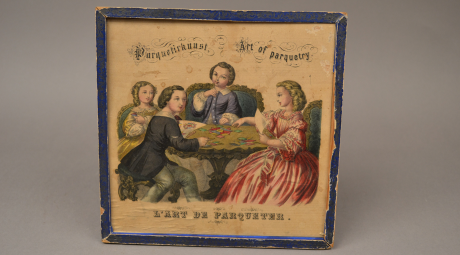 The 19th century opened up a new realm of play for children all over Europe and the United States. It was the first time that children began to have time to play and to have lives that resemble those of modern day children. Look back and see how toys have changed and how they have stayed the same. Alysha M. Page is the Growdon Collections Intern for fall 2014. She is working on her Second Masters of Art at Tufts University in Art History and Museum Studies. Her previous degree was in Medieval History focusing on the changing ideas of Death and Dying in Late-Medieval England and the colonial transatlantic world. The game originates from the French style of design called Parquetry, a geometric mosaic of inlaid wood used especially for floors. This style of design was adapted for children at play, and could help foster creativity. 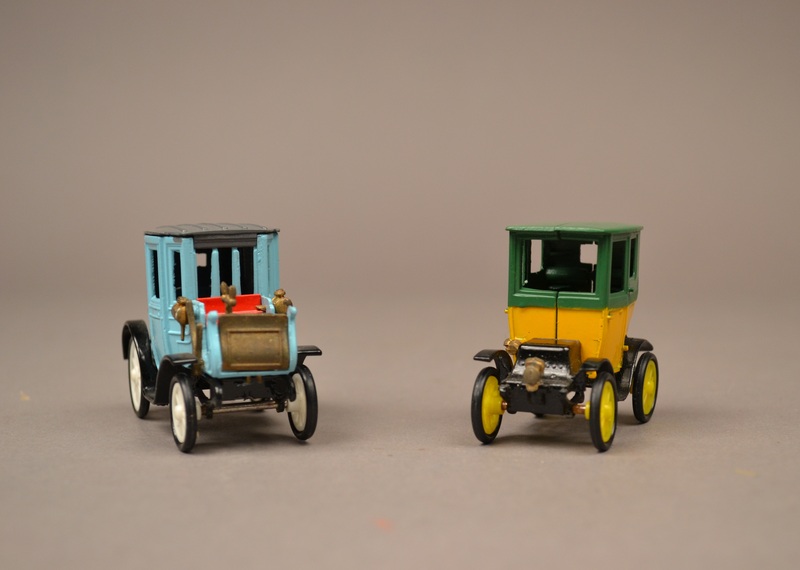 The green and yellow car is a De Dion-Bouton Cab R.A.M.I. and the blue car is a #14 Coupe Peugeot R.A.M.I. 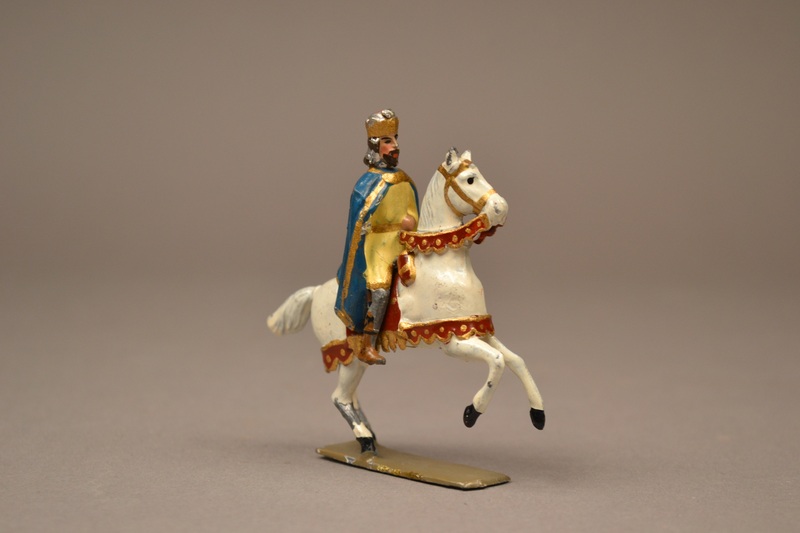 Although not made during the Victorian era, this French figure is an example of the toy soldiers molded during the Victorian era. 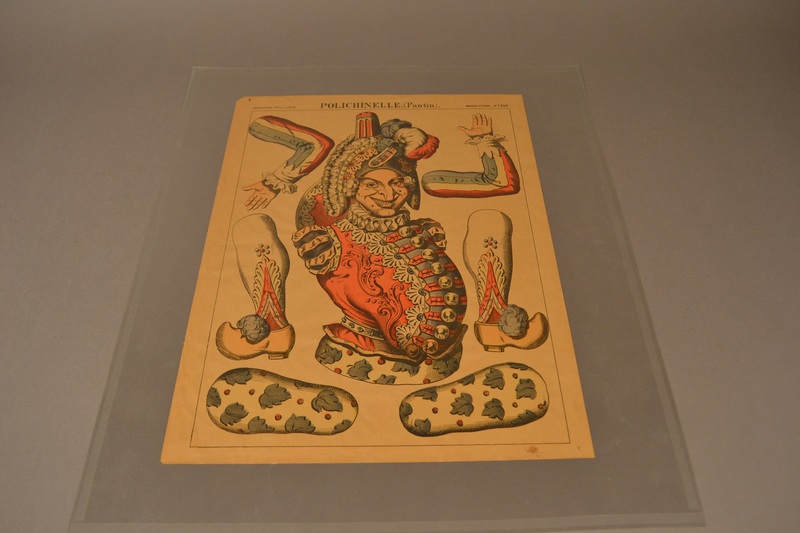 Among the earliest popular paper dolls were dancers or pantines that were moved with strings or ribbons. 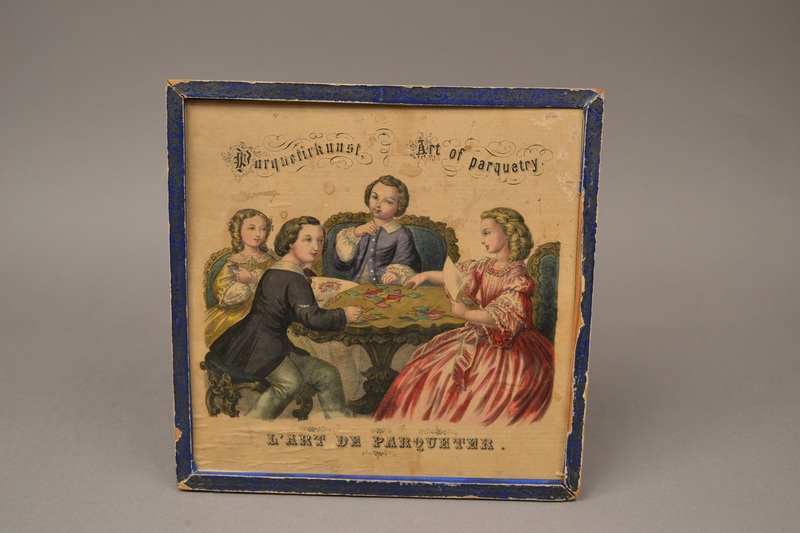 Early in the nineteenth century, these dolls were first manufactured in France and imported to America. 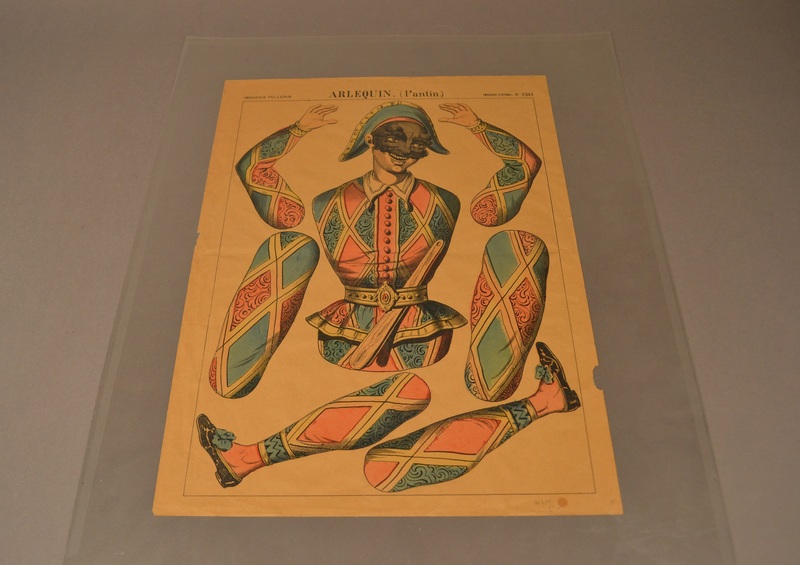 Paper dolls began to be in vogue in the 1880’s and 1890’s when Paris courtier salesmen brought these dolls with them to show off their costumes. Gift of Miss Mary C. Shute, Miss Laura Richardson, & Miss Elizabeth Richardson, 1945. Gift of Miss Martha Searle, 1930. 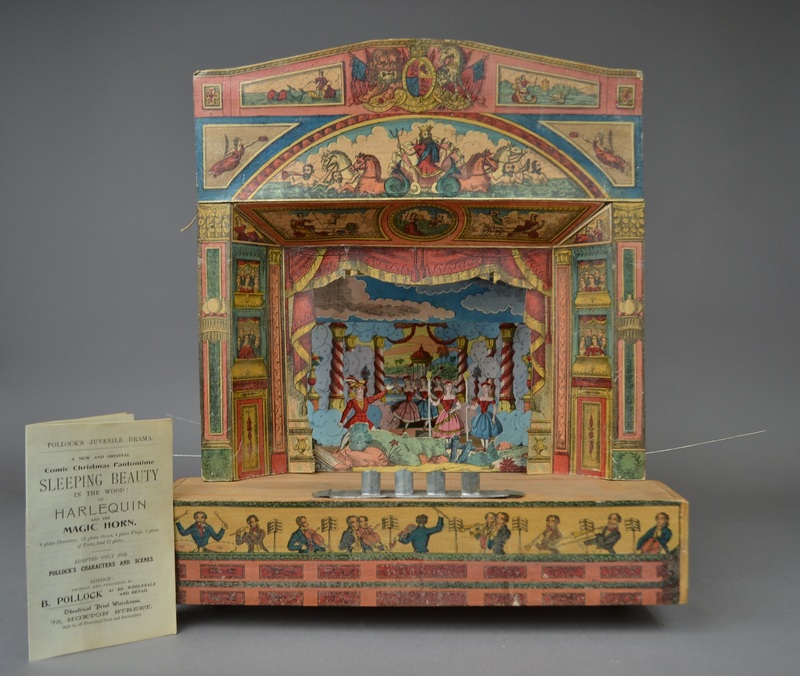 Punch and Judy is a classic puppet show featuring Mr. Punch and his wife Judy. 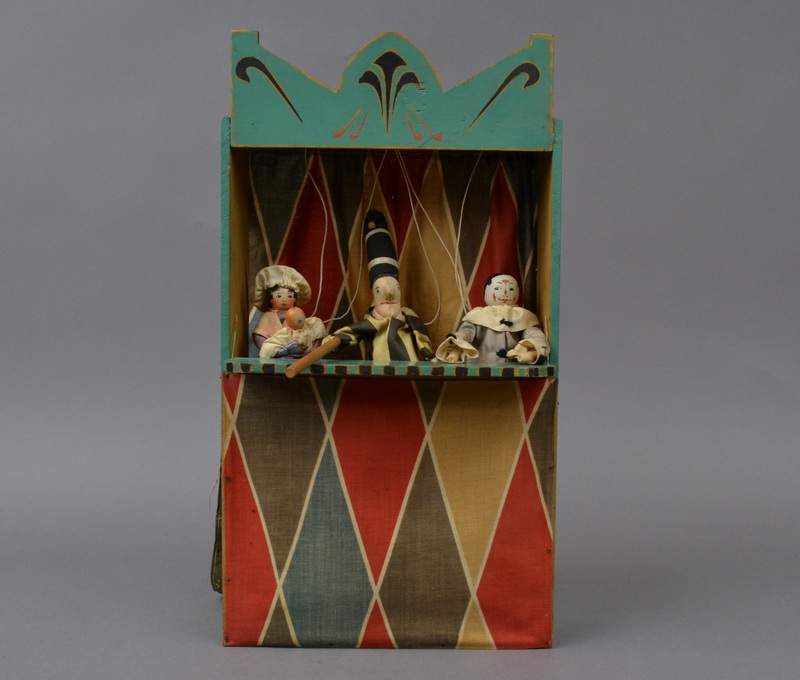 The play became popular in England in the 16th century and continued as a popular puppet show for children well into the Victorian era and modern day British seaside culture.